Vision changes occur naturally as you age. When you reach your 40’s, focusing at close range becomes difficult. This is a natural part of the aging process caused by a gradual hardening of the eye’s crystalline lens, reducing its ability to change shape and focus. This condition is called Presbyopia. ​​​​​​​Bifocal lenses use very old technology. Abrupt and awkward changes between distance and near prescriptions are separated by annoying lines that can be frustrating to wear. Most individuals will learn to use their progressive lenses right away. Others may take a bit longer to become completely comfortable. Your eye care professional should be made aware of any extended adaptation period. A “fine-tuning” frame adjustment may be all that is necessary to assist in this initial period. Lenses are available in a variety of different materials that will reduce both thickness and weight. Smaller frames also reduce lens thickness and weight. 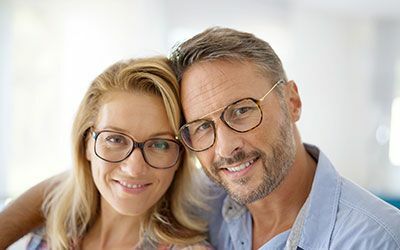 Your eye care professional will consider prescription, frame size, and your individual lifestyle as factors in helping you decide which lens material will be best for you. Do lenses come with scratch coating and ultraviolet protection? What is the warranty on lenses? Warranties on lenses may vary among eye care professionals. 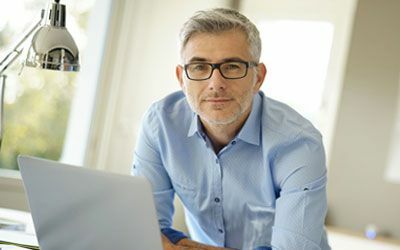 It is important to understand warranties available to you from the eye care professional you plan to purchase your lenses from. How can I obtain more information about lenses? 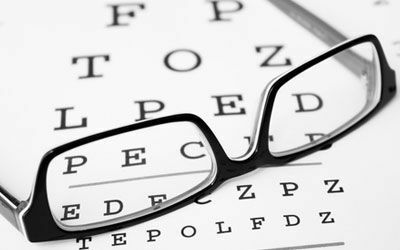 In addition to the information provided here, and elsewhere on this web site, our staff of certified opticians are an excellent source of information about lenses and their specific applications to your individual prescription and lifestyle.